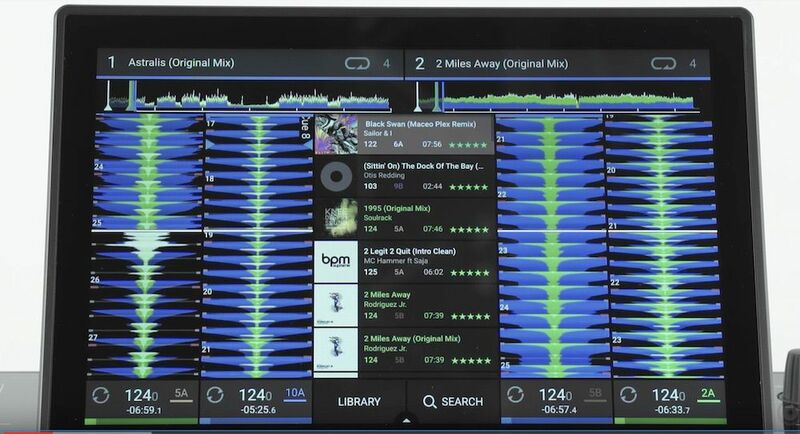 Denon DJ has just announced Prime 4, a standalone DJ rig with four internal decks, a large 10″ tilting touchscreen, a built-in hard drive, a second “zone” of audio output, and many more features. 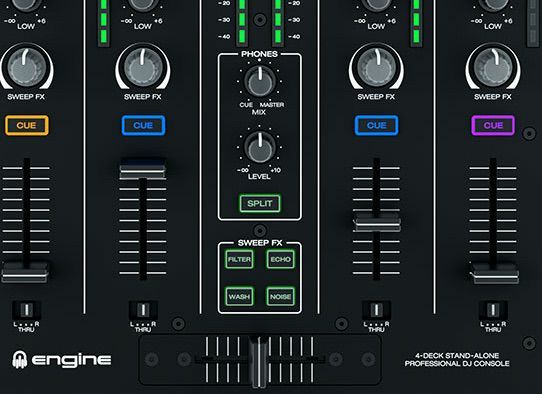 Learn more about the Prime 4 in this article. 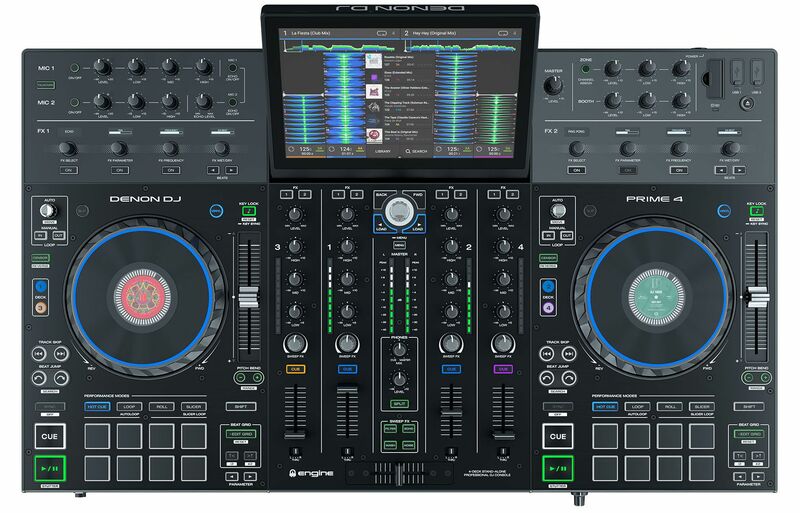 In a very clever move, Denon DJ has also decided to price the Prime 4 at the exact same price as Pioneer DJ’s XDJ-RX2: $1,699. 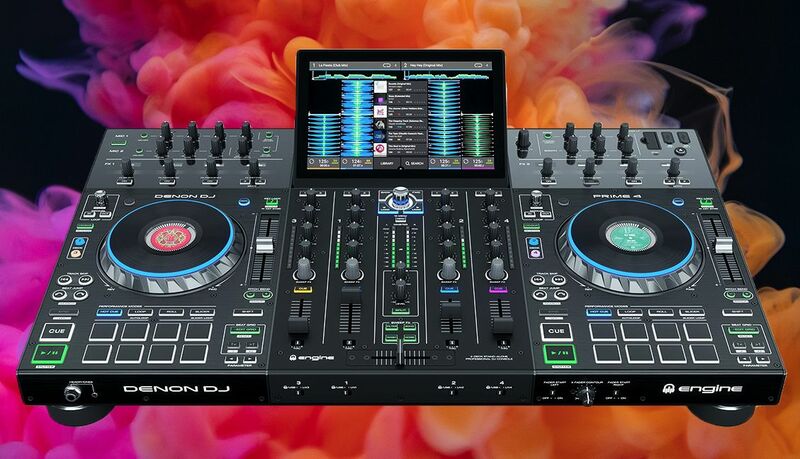 If the unit delivers on the feature set, this represents a very compelling decision for DJs looking for a home setup. 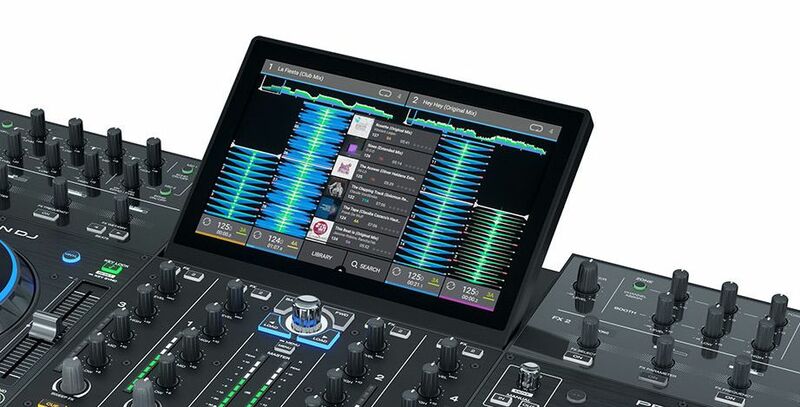 It also explains exactly why the SC5000 price was chopped late last year to $999. 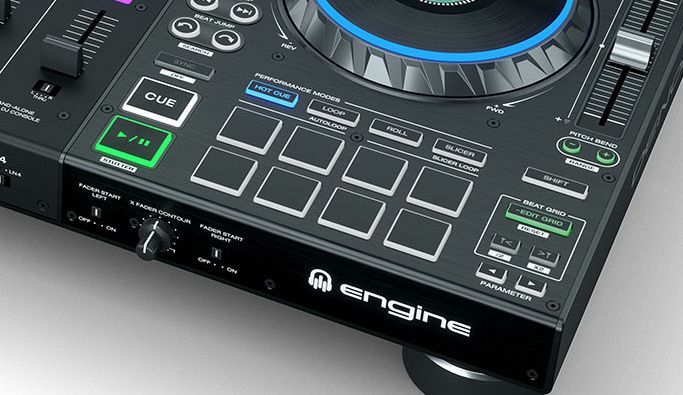 If you have questions about this unit, ask in the comments and we’ll get it answered.